Feelings to analyze the emotion of humans and nature is one of the key features of a poet. 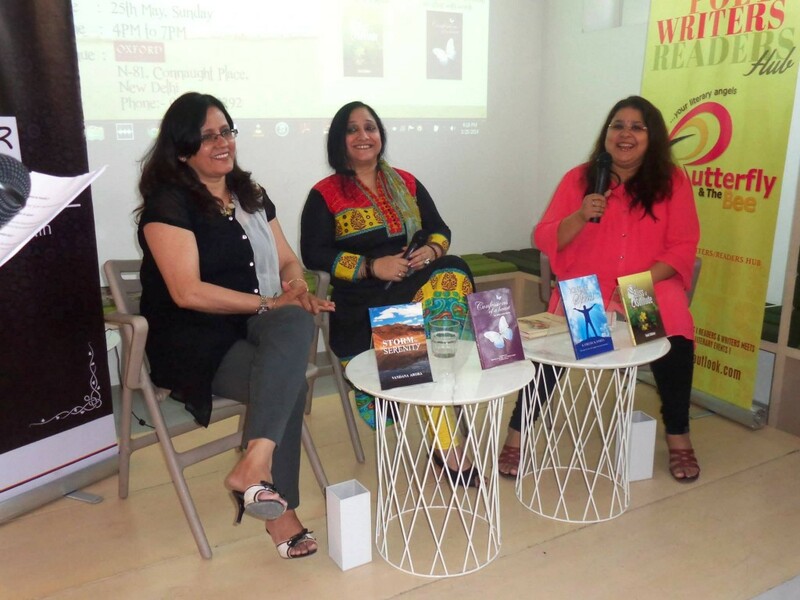 A poetry reaches the heart of readers when its phrases are penned down in a creatively emotional way. 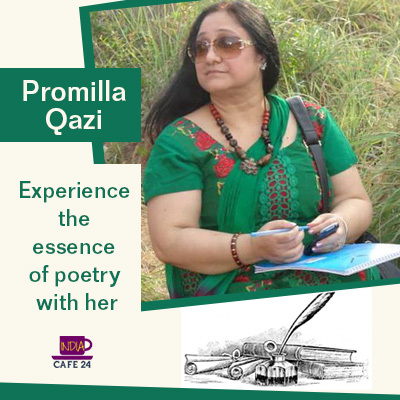 Promilla Qazi is one such poetess from India who managed to create a niche place among poetry lovers. She joined us to share her journey so far. 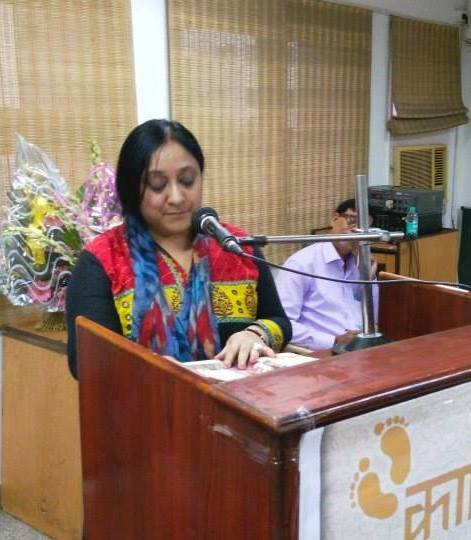 1)Promilla, You are already a leading poet of India- How was the journey so far for you? Hello. First of all, a big thanks to you guys for giving me space in IndiaCafe24. I am delighted to be here. 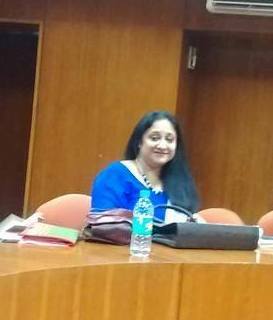 Reaching anywhere is not an easy process, even for me, who started from the point which was left behind more than twenty years back! The journey was tough initially but with time things started happening on its own. Hard work and passion is the Mantra but consistency is the lifeline of any dream which comes true! 2) What are the sensitive qualities which you feel need to be there to give birth to a poet? I am convinced that poets cannot be made, they are born! You just need to be a human first who can relate to pain, joy, kindness and who can listen carefully and attentively instead of speaking non-stop. You need an eye and intuitions to ‘feel’ what others are going through, and then you need to be in their shoes to write about their joys and sadness. 3) Which genre of poetry attracts you the most. What comes naturally to me is poetry. Somehow, I feel poetry cannot be crafted. I let go words and see them taking shape in whatever way they like. I don’t cage them, and I don’t mind being enslaved by them. 🙂 Even in Free verse a sense and a certain kind of rhyme and rhythm is must, though! 4) Whom you consider as an inspiration in your life? My hardships are my inspiration. The dead-lines, difficulties, make me strong and creative. 5) When people appreciate your work how you feel? I take a deep sigh and thank god that it reached to the deepest core of few hearts. I feel relieved! 6) Who is so far your Biggest Critics? 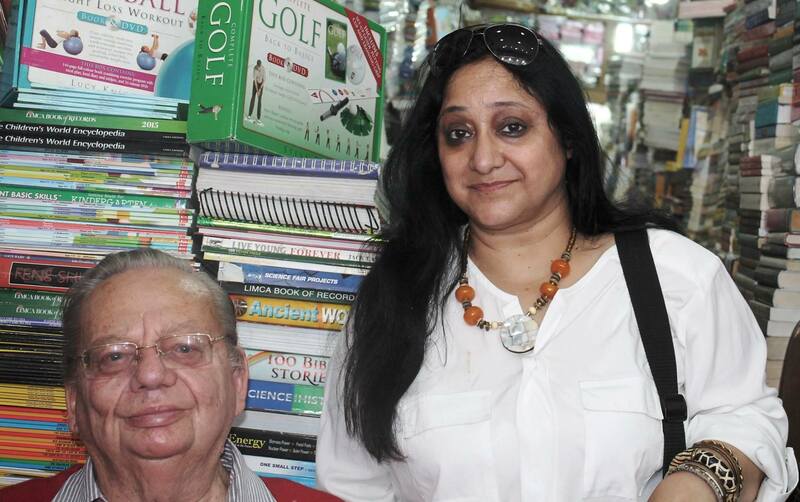 My readers and my mentor! 7) Recognition and Awards matter a lot in life of every person- What are the major awards and recognition you received? 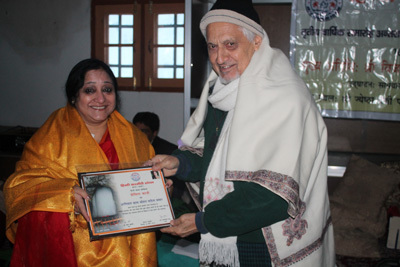 I was awarded ‘Arnimaal Kavy Koushal Sahity Sanmman’ this year in Kashmir. Besides that small little prizes, like few best story Awards, Best theme based Poetry and so on. 8) You are into short story writing also. So what was your first story? Yes, I love fabricating stories! My first story was about two people who became great friends through internet! It was in a diary format, his and her dairy! The name of the story is “The Life Goes On” That’s one of my favorites. Penning down a story is difficult because there you are fabricating incidents, and roping them into an interesting sequence. You need to be precise and careful. But in Poetry, as I said before you just have to give words to what you feel and writing about genuine feelings is never tough! 10) Which poem written by you is your Favorite? This is so difficult to say, as I love all of them . Still I would like to put this one which says so much for all of us! Shrinks and gets lost forever. From the dust of past . What a big lie it is! Is the toughest to fight . 11) Which is your favorite genre of poetry? Free verse and Haiku . A story takes a lot of time to brew, it is conceived and carried for days or months or maybe years! But a poem is instant, the first hand emotions sort of thing! There are few poems which take time to come out; they need their own sweet time to get delivered. For me things happen instantly! Be it a story or poem. I can leave a story midway and come back to that after few days but I can never leave a poem incomplete to get back to that. 13) Say something about your life beyond poetry? My Life beyond poetry is like any other women! I love my role as a mother, wife and daughter. In fact I like to invest in relations. They give me energy and motivations. I love music, traveling, photography and reading! 14) Is there any story written by you in Hindi or its completely English language only? Besides being part of numerous anthologies a book of my English short stories is in pipe line. I have started writing Hindi stories too, flash fiction sort of, small and crisp! I recently won a small prize too for my first Hindi story ‘Scarecrow’ and now it is used in an upcoming anthology. But somehow while writing stories I find myself more comfortable in English. I am planning that soon. Although the material is ready but I am into completing some prestigious projects first. May be next year, both English short stories and poetry book will come together! 15) In one line describe Promilla Qazi- The poetess?